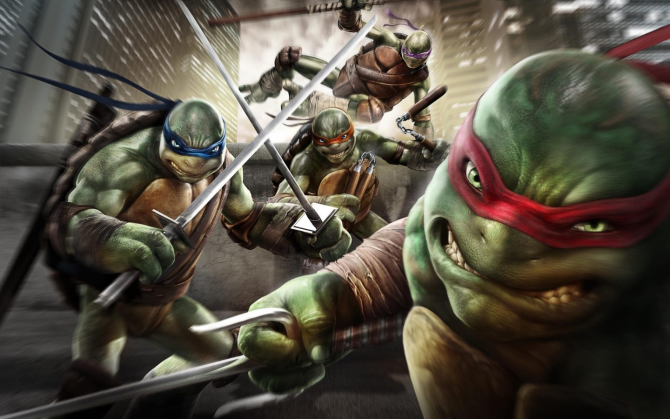 Teenage Mutant Ninja Turtles: Out of the Shadows Asks: Which Turtle Will You Choose? 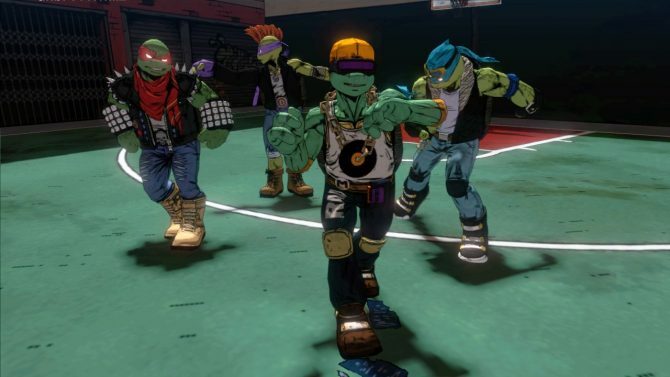 Teenage Mutant Ninja Turtles: Out of the Shadows released today for Steam and Xbox Live Arcade and with it came a launch trailer that shows off the plot, gameplay, protagonists and villains of the game. 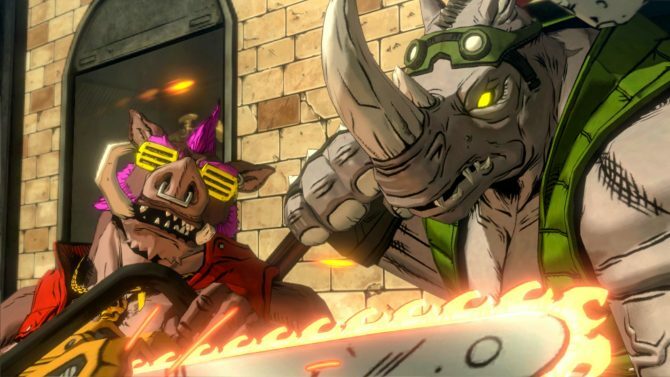 TMNT: Out of the Shadows will also be coming to PSN on September 24th. 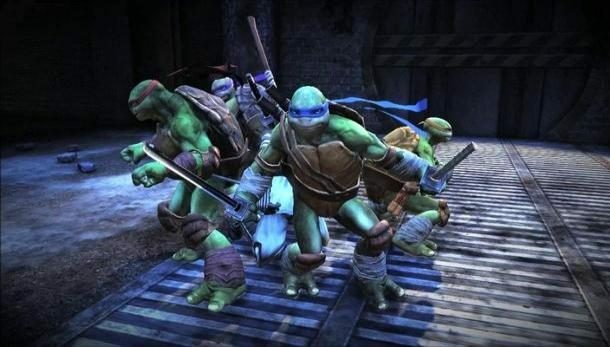 April’s been kidnapped and the turtle brothers must set out to rescue her, as well as take down the countless mooks and main villains parading around the city. We even get a shot of the franchise big bad, Shedder, as he ominously rises from his throne. 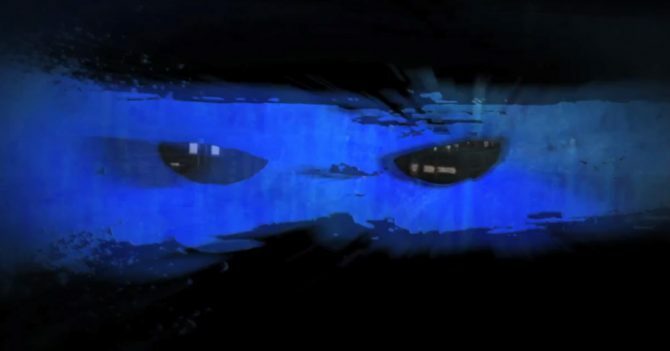 The trailer has been posted below, so check it out.